If you liked this show, you should follow Mz Optimizm Speaks. We are Thrilled to interview Kishma A. George! 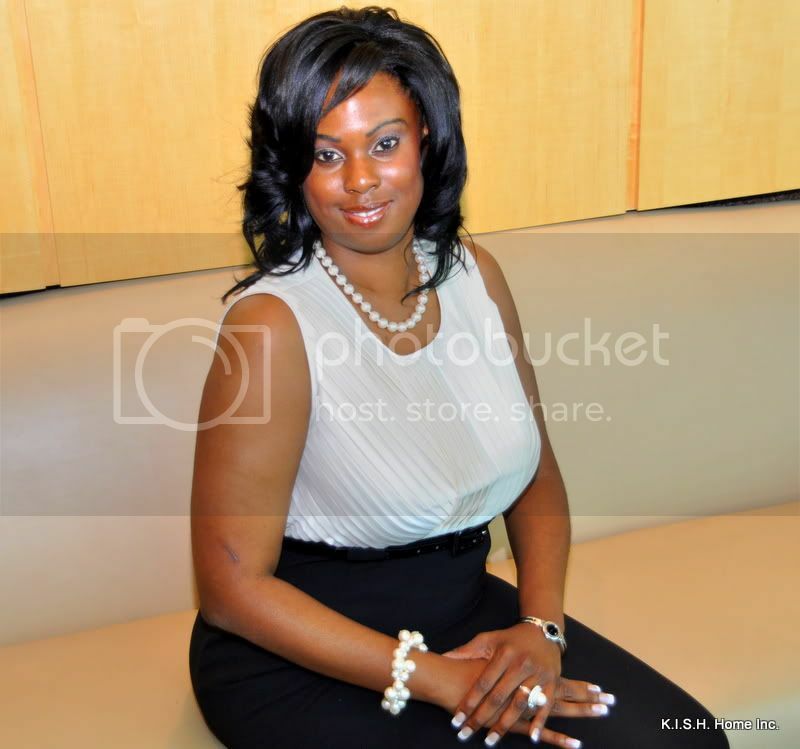 Kishma is the President/CEO of K.I.S.H. Home, Inc. and Director of Women Destined for Greatness Mentoring Program. Ms. George was born in the U.S. Virgin Islands and currently resides in Delaware. She obtained a Bachelor of Science degree in Psychology from Delaware State University. Ms. George is presently a Senior Social Worker/Case Manager in Delaware. Her extensive background in the Human Services community includes serving in the capacity of an Independent Living Mentor and a Wrap-around Therapist. During her tenure as a mentor and Wrap-around therapist, she noticed the limited amount of community resources offered to the transitioning youths who often became vulnerable to homelessness, poverty, incarceration, and premarital pregnancy. Ms. George wanted to make a difference in their lives and make certain that they had a safe, successful transition to adulthood and independent living. Thus, K.I.S.H. Home, Inc. was birthed to bridge the gap between leaving the foster care system and securing a stable future for many of these young women. Ms. George is an empowerment speaker and mentor whose mission is to inspire and encourage women and girls to fulfill their God-given purpose. Her works as a speaker and mentor is executed through the Women Destined for Greatness Mentoring. She believes that regardless of life’s circumstances, there is greatness inside of every woman. Ms. George’s diligence and passion for young women has been recognized in various newspaper articles, including the Dover Post, Delaware News Journal and Milford Beacon. Additionally, she has been nominated for the 2011 Empowered Women of the Year Award by Empowered Ministries, Inc.